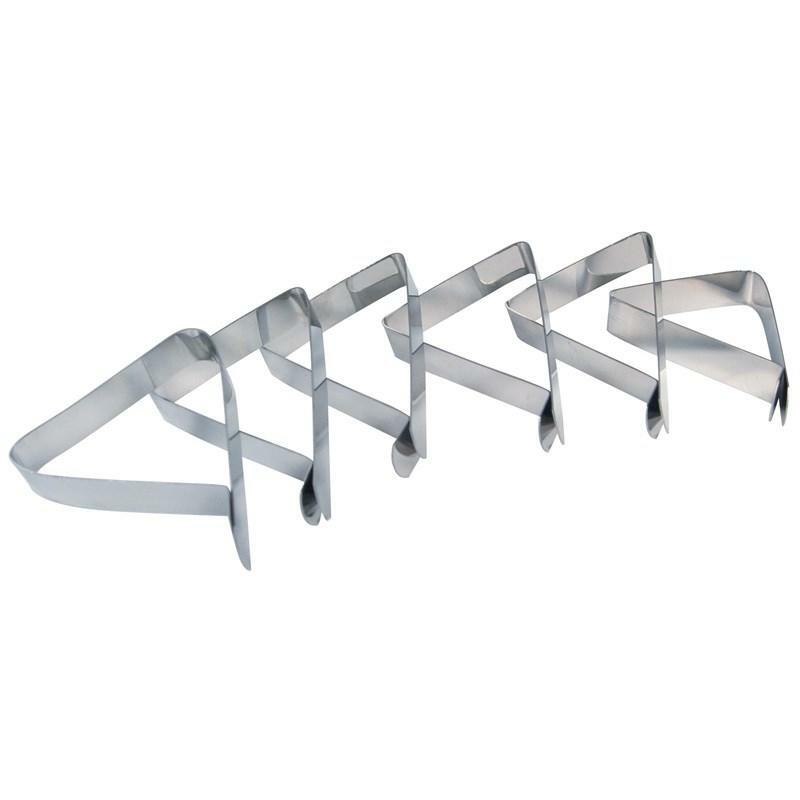 GrillPro® large porcelain cooking grid. 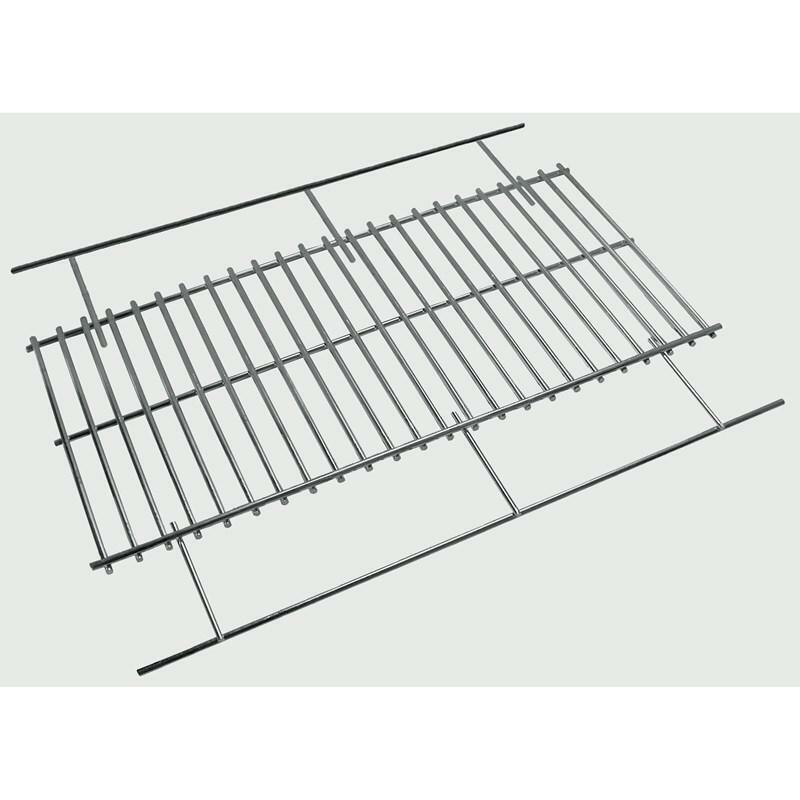 Grid adjusts from 22.25” x 13.75” to 22.25” x 17.75” Fits grills from 13.75" x 22.25" to 17.75" x 24.25" Universal fit, adjustable width porcelain coated cooking grid. Depth only adjustment, but can be used in grills wider than the grid. Grill Pro long handle salt and pepper shaker. 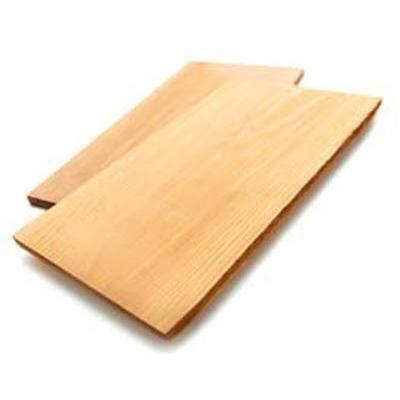 Allows you to spice up your barbecued foods with ease. 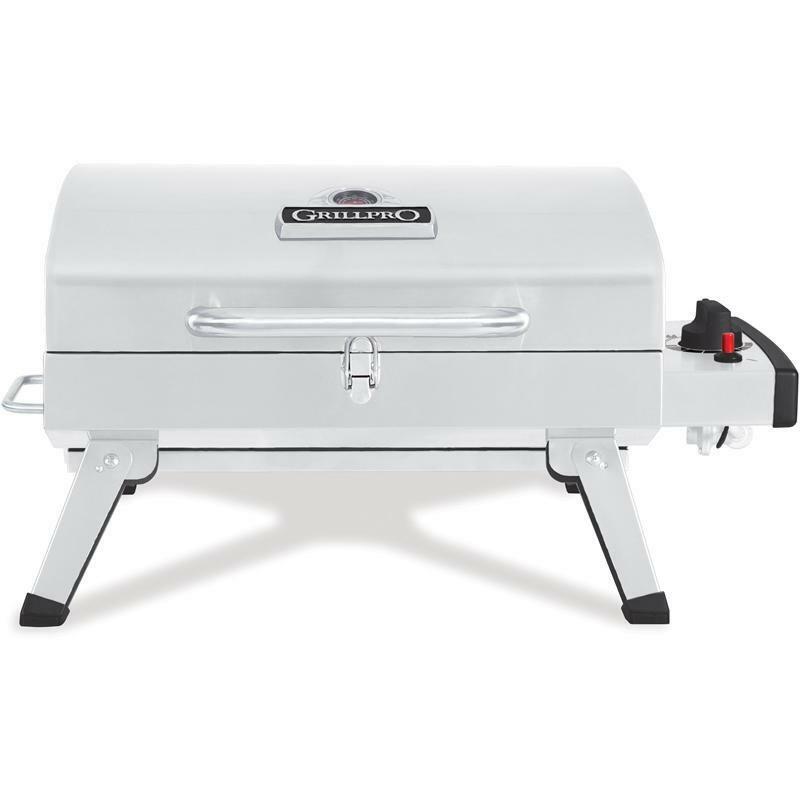 Additional Information: 15" (38.1 cm) long handle reaches the rear of the grill. 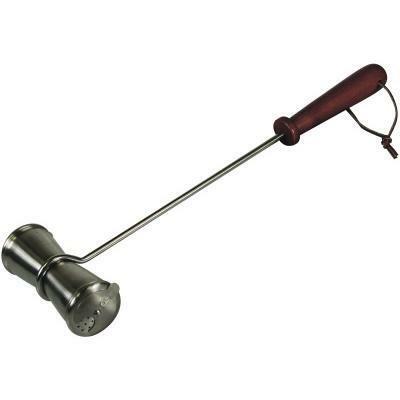 Allows you to spice up your barbecued foods with ease. 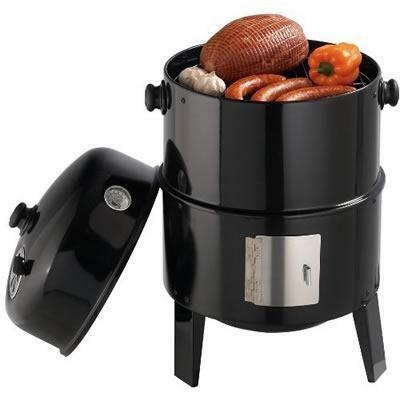 Traditional style smoker with heavy duty heat resistant steel construction, chrome plated cooking grids and lip mounted thermometer for internal heat indication. 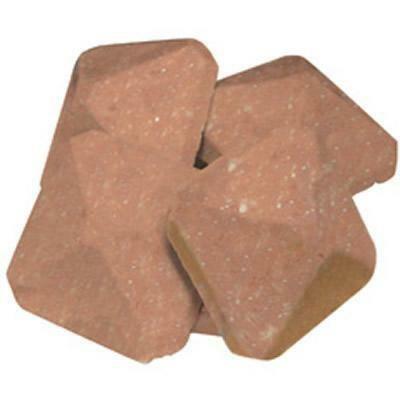 Pyramid shaped briquettes, eliminate cold spots and stay hotter longer. 54 briquettes per box. Information: Pyramid shaped briquettes, eliminate cold spots and stay hotter longer. 54 briquettes per box.